One of the biggest problems any pet owner faces is dealing with tick and flea infestation. These small insects can cause a lot of problems to the health of your beloved animal, which is why it is imperative that you take care of the problem as soon as you have identified it. In case you are still wondering what sort of health-related problems ticks and fleas can cause, keep reading and prepared to be shocked. These little creatures are hard to see, but they are still visible. When in abundance, it is not difficult to stop them running around your pet’s skin. Even though they do not have any wings, you will feel that they can fly because they have the ability to jump really high and move very fast. 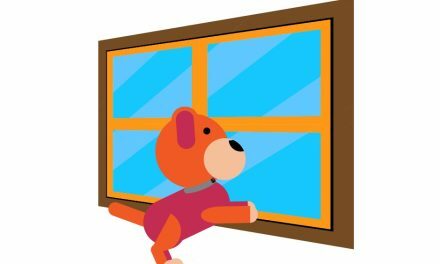 They choose cats and dogs as hosts as they make a comfortable environment for them to live in. Flea bites on any animal can cause a lot of itchiness and irritation, which can also lead to inflammation of the skin. They can be very irritating to the animal and can even cause some diseases, which are treatable. 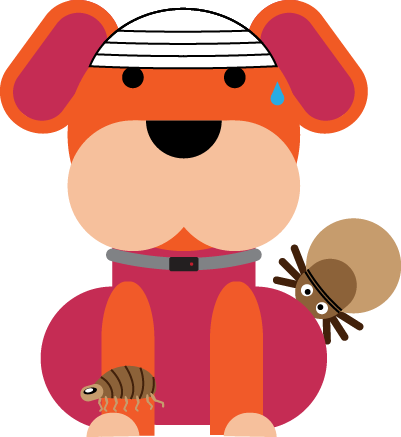 Many pets can get an allergic reaction to flea bites. 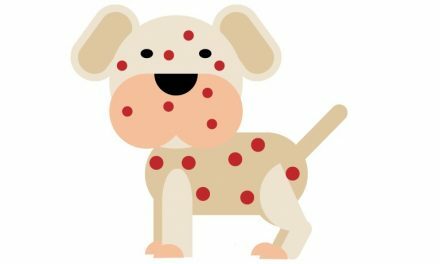 You can easily tell that it is an allergic reaction when you see your pet itching all the time, especially in one place, which then causes an infection. You will find that more often, the infection occurs either on the bottom half or on the base of the tail, but other areas can be infected as well. The best way to prevent this from happening is by taking your pets every month for a flea wash. 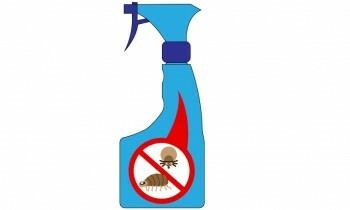 These fleas are very small and when they bite, the animal usually scratches itself so that the flea falls off. This is why you may think that you never see fleas on your pet’s body. If you notice any reactions worse than this, be sure to talk to your vet as soon as possible and have your pet checked. Yes, fleas have the ability to transfer tapeworms as well. These worms are parasites that live inside a pet’s gastrointestinal system. They have the ability to grow inside and even reproduce. Their nutrients are mostly provided by the food that your pet eats. Animals that are infested with fleas tend to eat the fleas they try to scratch off with their teeth, and some of these fleas harbor eggs that belong to tapeworms. 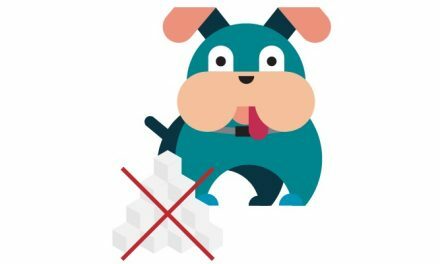 One way to identify this is by checking your pet’s stool for rice-looking worms or taking it for a checkup when you notice weight loss or lack of weight gain. Even though the chances of a plague are low and it has been already eradicated in people, it can infect an animal. 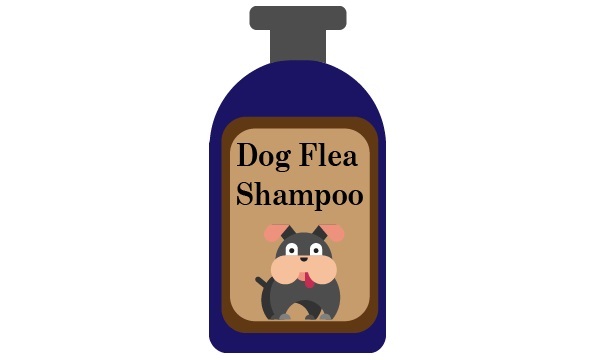 A flea that has fed on another infected animal can transfer the plague to your pet. Such a disease can even lead to the death of your animal and you wouldn’t even know what happened. This is a bacterial disease which targets the red blood cells of an animal and can cause weakness or anemia in your animal. Ticks are a part of the arachnid family, so you will find them to be quite similar to a spider. These insects are bigger than fleas but can still be a little difficult to see. It is interesting that ticks come in different sizes and even species. A common feature in ticks, which makes them different than fleas, is that they tend to stay at one place and feed off that part by putting their entire head inside the pet’s skin. They then get attached (which is why it is very difficult to pull them off) and feed off the blood flowing underneath. They look scarier than fleas and can be more dangerous as well. Ticks transmit bacteria called Borrelia burgdorferi, which give your pet flu-like symptoms, lameness and pain in the joints. Bacteria called Ehrlichia canis/lewinii tend to take over the white blood cells of the pet and destroy them completely. They can cause pain, vomiting, fever, nervous system problems and even diarrhea. 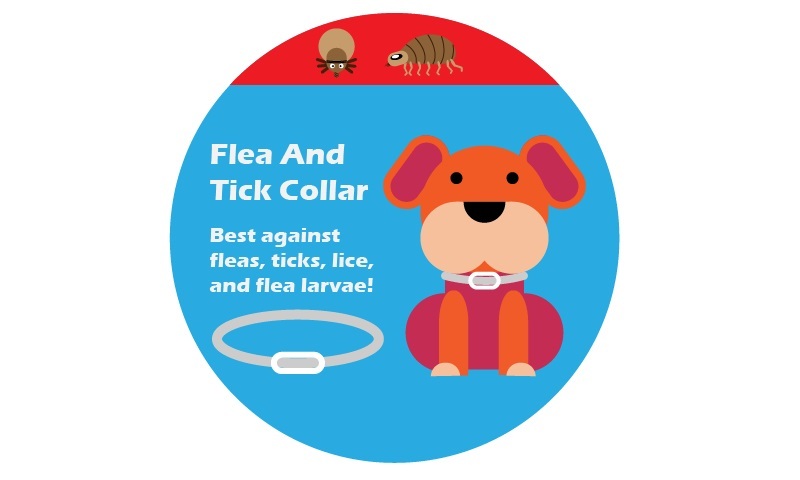 A tick bite can cause a high-grade fever in your pet, which can lead to various problems and even death of an animal. 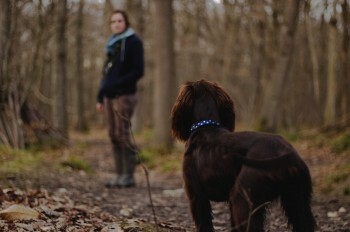 There are various types of ticks that can transmit this disease. The main symptoms of it are: pain, vomiting, fever, diarrhea, and problems related to the nervous system. This is a protozoal infection which gets transmitted to your pets by ticks. The protozoa tend to infect the red blood cells and cause anemia. You can spot this problem by looking out for depression, fever, swollen lymph nodes, pale gums or dark urine. Cats tend to get affected more than dogs by this disease, and it can be transmitted by four different types of ticks. The problems your pet will face are swollen lymph nodes, depression, high fever and nasal discharge. While feeding on its host, the female tick tends to release a toxin in its saliva, which then enters the pet’s blood and goes directly to the nervous system, causing paralysis. It is noticed that cats have managed to develop a resistance to the toxin, but it can still affect your dog. It is a protozoal infection and is transmitted via a particular kind of tick. It can cause a lot of health problems such as weight loss, loss of appetite, blood in diarrhea, muscle wasting, kidney problems, fever, and pain in the skin and muscles. You will find this problem more in the Southeast or South Central regions and commonly in cats. It causes problems like depression, fever, jaundice, breathing problems and even anemia. This is a bacterium which targets the red blood cells of an animal and can cause weakness or anemia in your pet.